Sneakerhead Dylan Ratner’s collection of Nike Air Jordans is pretty mindblowing. 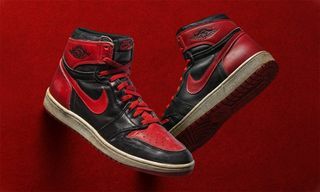 He specializes in OG 1985 Air Jordan 1s, although he also collects later silhouettes and colorways. 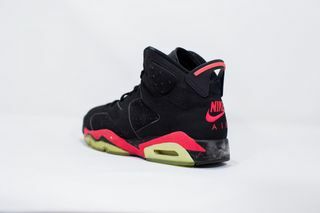 The obsession started with a pair of Tinker Hatfield-designed 1991 Air Jordan 6s and has since spawned into an encyclopedic collection of grail after Jordan Brand grail. Ratner, who also co-founded the Resurrected Soles Instagram account, even has a lot of the original tags and packaging for the shoes in his incredible archive. To say we’re envious would be an understatement. 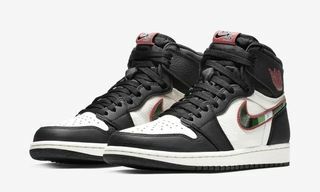 Recently, he spoke with Highsnobiety about his love of His Airness’ sneakers, what specifically drew him to the Air Jordan 1, and shared his thoughts on more recent releases — including why he’s not down with retros. To find out Ratner’s all-time favorite Air Jordan 1 colorway, what he thinks about Jordan 1 Lows, and more, read on. 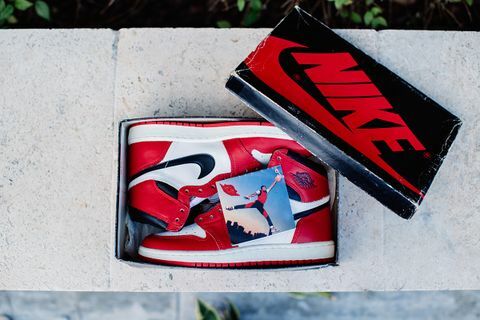 How did you end up collecting 1985 Air Jordan 1s? It all started about six years ago when I landed my first pair of 1991 Jordan 6s. At the time, my goal was to complete the 1991 6 set. 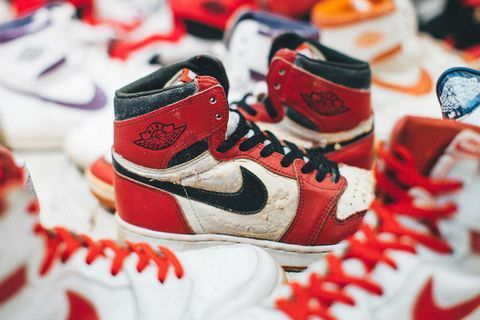 Around the time I finished the ’91 set, I started Resurrected Soles with my business partner Dan to take advantage of arbitrage opportunities in the vintage sneaker market while it was thriving. That was an amazing time because I was able to grow a business and bring hard-to-find original Jordans to market at very fair prices. 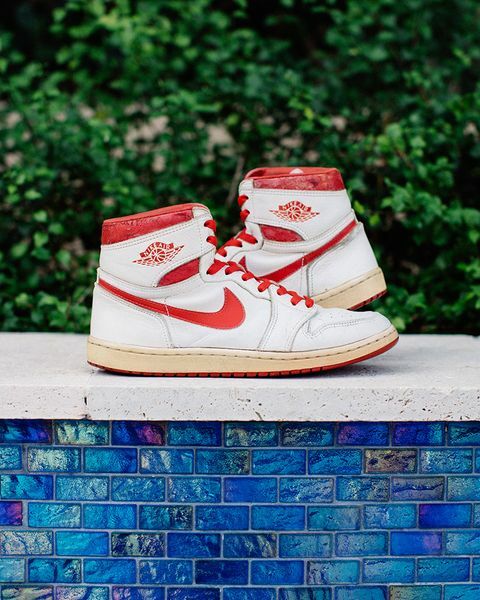 As I grew Resurrected Soles, I reinvested into my own collection and focused on 1985 Jordan 1s. The goal of completing the ’85 set was always more of a fantasy than something I thought I could actually do. I spent a ton of time hunting for the pairs and it was the thrill of the hunt that really sparked my love for vintage sneakers and completing sets. 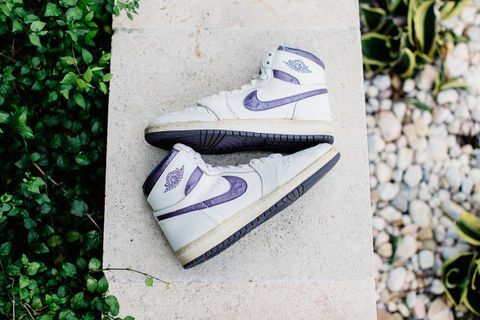 The ’85 Jordan 1 is also a particularly interesting model because of all of the secrecy behind it. There are a lot of gaps in knowledge, such as which pairs are samples, how many were actually released, and how limited they were. Only 23 colorways, not including samples, were ever released, making the 1 a unique and eccentric model in Jordan history. What is your all-time favorite Jordan 1 colorway? 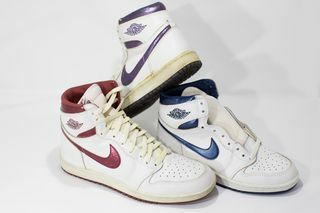 Hands down has to be the 1985 metallic burgundy 1s. It’s my favorite color and there’s just something about the simplicity of burgundy accents on an all-white upper. 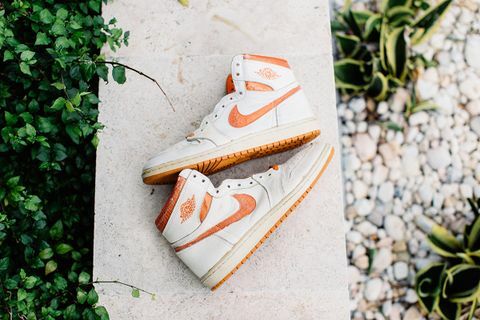 They’re my holy grail and also one of the rarest in the ’85 set, behind maybe the orange metallic pair — from my experience. I’ve been lucky enough to own four pairs at one point, only recently parting with one to a fellow collector to help him close off his collection. 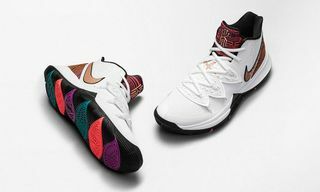 What do you think of recent, non-OG colorways like the “Best Hand in the Game” pack? I have nothing against any of the recent pairs, although I personally have not bought any of the newer retros. 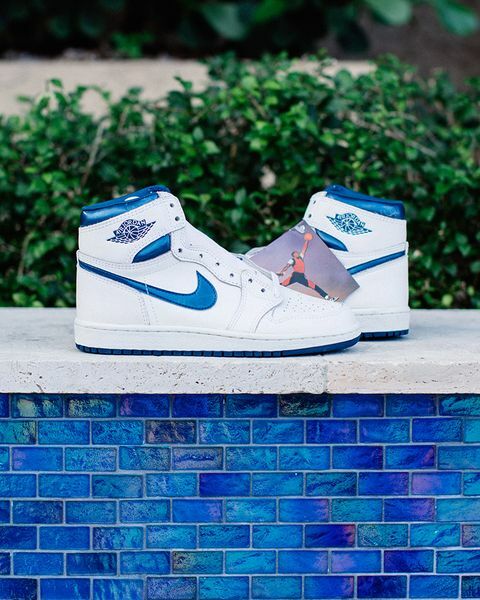 The Jordan 1 is a classic and timeless model, and people will continue to buy any new variations that are put out. 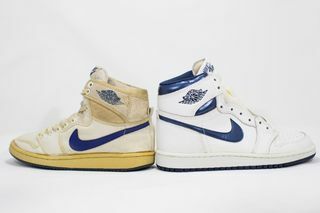 It would be awesome if Jordan Brand remastered some of the original colorways to the original specs — materials, shape, etc. That would be a retro I could get behind. Is your collection missing any items you’re still looking for? For years I’ve always had goals in terms of my collection. First, it was completing the ’91 6 set. Next, the ’85 set — and then filling in the gaps in between. When I completed the full 1985-to-1991 set, I was, of course, ecstatic, but also a bit lost as to what was next. Since then, I’ve been keeping my eyes open for original sample Jordans to continue to build out that section of my collection. Would you ever sell your collection? That’s a tough one. For the right offer, maybe. I’ve had a few serious collectors reach out about cashing me out, but I haven’t ever been ready. That being said, I am open to slowly selling off some of my doubles and only keeping the most pristine pairs. I certainly wouldn’t break up any of the completed sets if I ever did sell. That would just feel wrong. What’s the most you’ve spent on a Jordan 1? I generally prefer not to discuss how much I spend, but I will say I’ve done a pretty good job sourcing most of the pairs for reasonable prices. I’ve paid both four figures and under $300 for the 1985 burgundy 1s in the past. It depends on if I’m buying off someone who found them in the back of their grandpa’s closet or a knowledgeable collector. How much effort do you put into reconditioning the shoes in your collection? The only shoes in my collection that I’ve had refurbished are the 1991 6s. My goal was to have a fully wearable set of those, and I had all five pairs sole-swapped. These days, I prefer everything in my collection to have the original midsole and remain unrestored for originality. How did you learn to refurbish and sole-swap sneakers? I’ve actually never refurbished or sole-swapped myself. I leave that to the professionals, usually Mike Roman and Justin Douglas. I don’t think I’ve had a pair refurbished since 2013, though. Michael Jordan’s career has so many great stories. Which is your favorite? 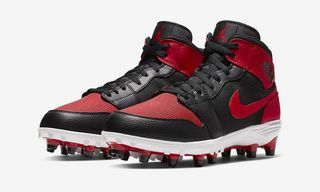 I love the story behind the “banned” sneakers. 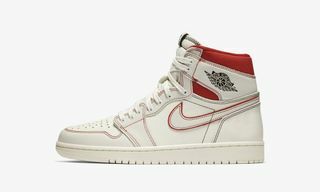 A lot of people think the red and black sneakers banned by the NBA were the Jordan 1, but they were actually the Nike Air Ship, which Jordan wore in his rookie year. 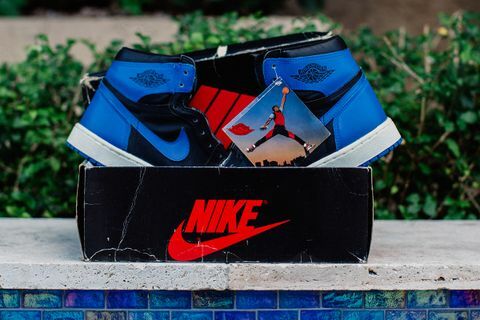 The story played a huge role in shaping Nike and Air Jordan as brands and was an iconic moment for basketball sneakers. Finally, a serious question: what would you say to people who prefer Air Jordan 1 Lows to high-tops? To each their own. 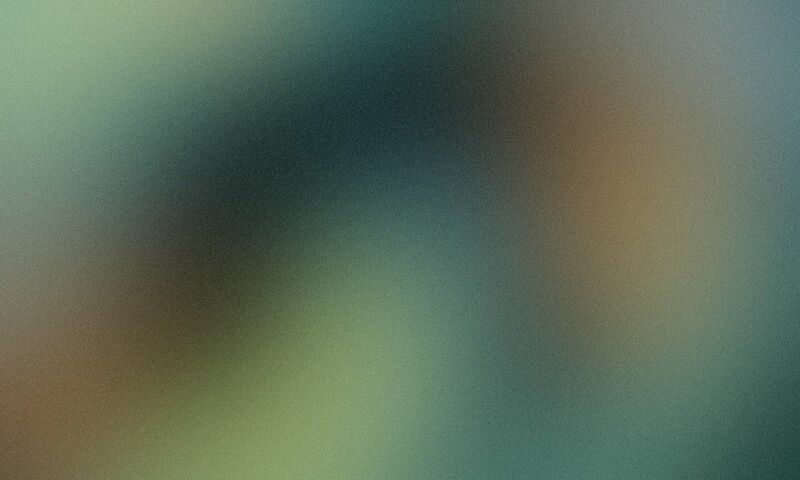 I’d never reject someone’s opinion simply for differing with mine. I definitely prefer the Highs but do love the Low model and wish Nike produced more pairs of them back in 1985. 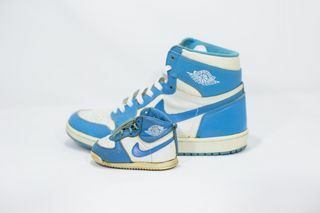 To my knowledge, the only Low pairs made in ’85 were the neutral gray and metallic blue pairs. 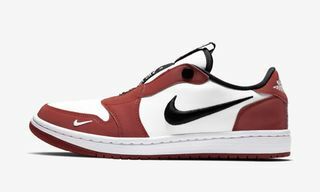 There is a picture of an old catalog floating around containing an image of an original red metallic Low, but it’s been generally accepted by the community as Photoshopped.